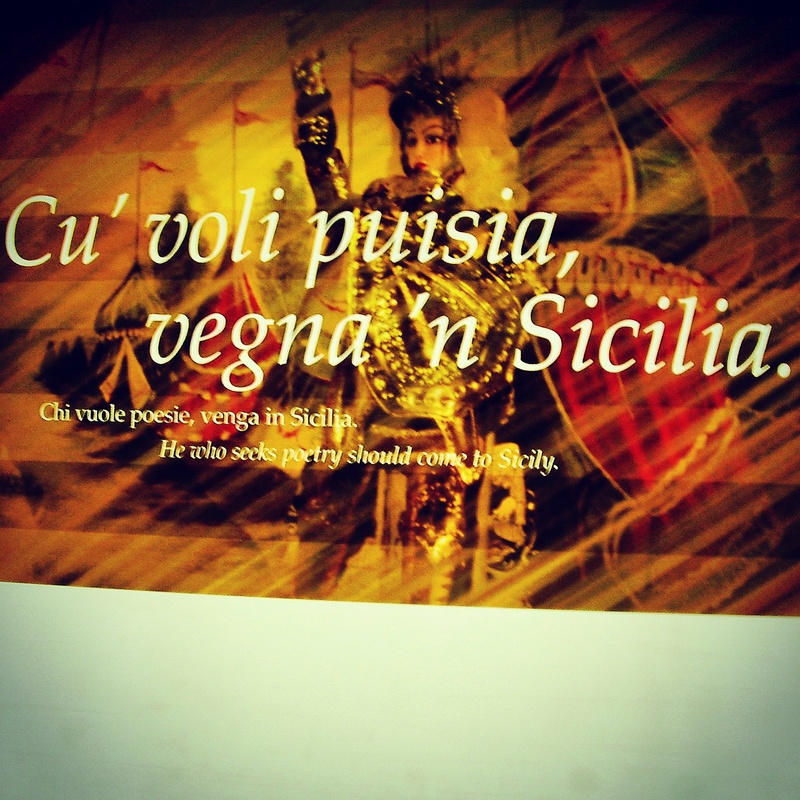 “He who seeks poetry should come to Sicily.” Yes, this is true. There is much poetry in Sicily–the land, the sea, the wind, the sun, and the people themselves. But the language too–Sicilian–is also poetic. And Sicilians have a strong tradition of poetry, literature, and song. Together, we’re going to learn more about it in the months ahead. More about that soon! In the meantime, here is a wonderful example of Sicilian next to Italian and translated into English.